Hey there! Thanks for dropping by Crime Scene Innovation! Take a look around and grab the RSS feed to stay updated. See you around! 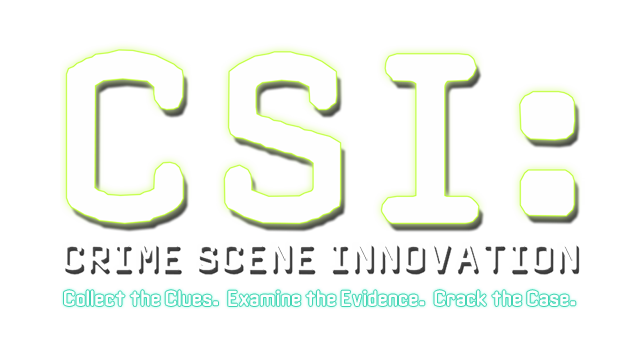 Crime Scene Innovation is an ETC project sponsored by Dr. Henry Lee, one of the world’s foremost forensic scientists, to build a set of educational mini-games for the University of New Haven’s new forensic science center in New Haven, Connecticut. 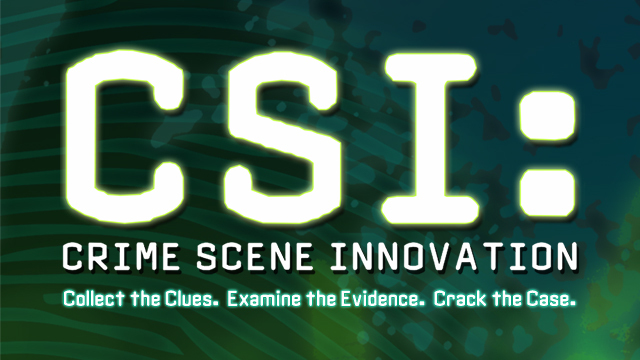 These games will join existing displays in educating visitors on modern methods of solving crimes with science and reasoning. Using a touchscreen interface, Crime Scene Innovation’s games will provide guests with increasing levels of complexity, featuring pattern matching, decision making, and logic-based gameplay. These games will allow players to examine evidence and crime scenes based on actual cases, using actual techniques that forensic scientists employ to gather critical information in criminal cases: ballistic fingerprinting, blood spatter analysis, pathology, and evidence collection.